* Full Combo for Skywrath Mage in Good Logic. Very nice. Love the Linken breaker. Will you consider adding Arcane Bolt lasthit? Seems like it's the thing ppl want from Sky script. В консоли это сообщение просто мелькает одно за другим. Everything has earned. But how to make not to come very close to the purpose??? I'll test this later on, the current one still works great but the ult prediction isn't the best. Prefer to turn off and cast manually. I like the concussive shot marker and feature, never even thought of that. Good job. 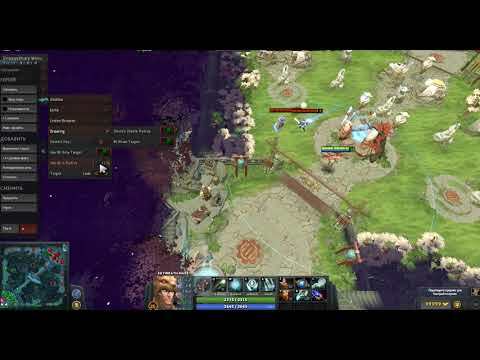 * Detect AM aghs and have a menu for what breaks it just like linkens does. Example linkens break with silence is fine 'cos I'll hex them after. But can't break AM aghs with silence because then I'm useless. 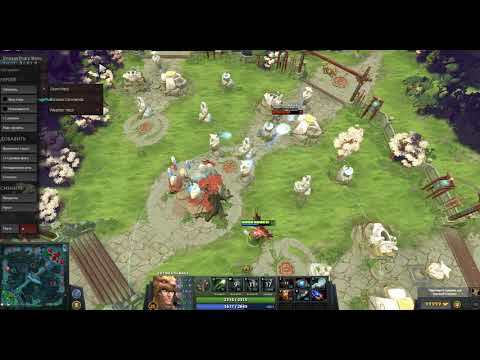 * Defending/pushing/farming with aghs (or even without) Q spam on nearest creeps to mouse be a good function. * Some changes Linken Breaker. * Added Antimage Linken Breaker. Nice I just saw the AM one and has smart options to great. Thanks a lot :) The Q spam is for creeps and heroes or just heroes? Any chance of adding a check blademail option so we can disable? I tend to find blademail is not a deterrent. I get full combo off on a blademail target and only lose 1/3 or 1/2 of my hp meanwhile enemy who used blademail is dead so it is worth ignoring. Just now its by far the best sky script we ever had! Auto Combo fires if the enemy has (MoveSpeed 0 < 240) and if there is a Stun for at least 1 second. About the smart hex with auto combo etc, we have to hold the combo key or it's smart and it will use it anyway? If there is an enemy stun will not use Atos and Hex ... at the end stun then Hex and Atos will be used. Well sometimes it takes ages to cast black hole, sometimes uses E bkb and blink without black hole etc. How about add soulring to combo? I can confirm. Takes too long to cast spells once he initiates with blink. I get AA'd to death late game. Can we make a slider that will sacrifice accuracy for speed. Thx. have to say this is so much better than the old one. 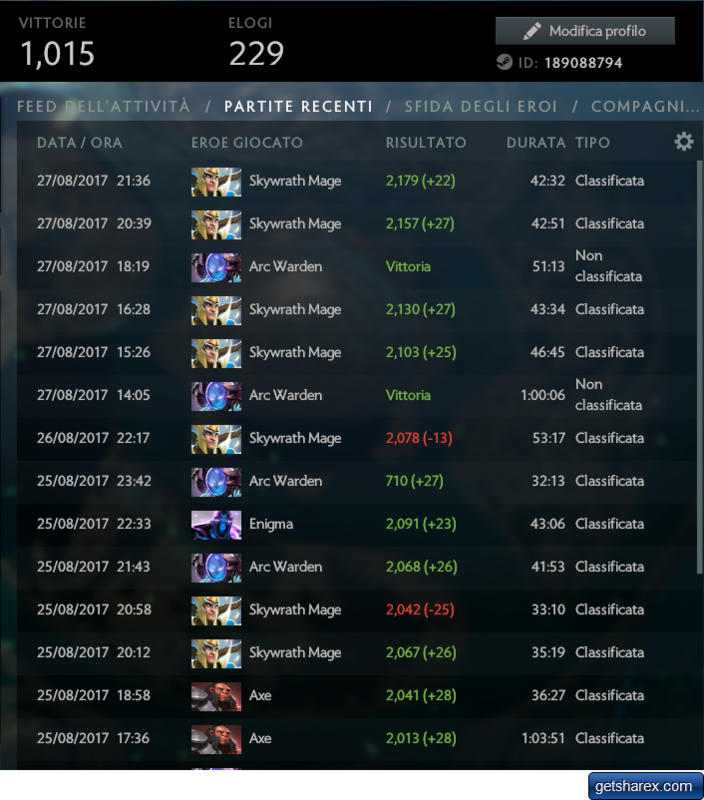 I used to play sky a lot but only on my smurf to have some fun games. Now I am seriously considering to play it on my main in 5Kmmr. still, you only get a report from people that are too idiot to say that enemy is using the script. unless your in the very high skill bracket which even your using script they won't judge you how good you are. can you check abaddon ult before auto combo, last game he healed abaddon alot. It's giving an error since last core update? Says dependency error, and it's red on the assembly list. Does it still work fine?